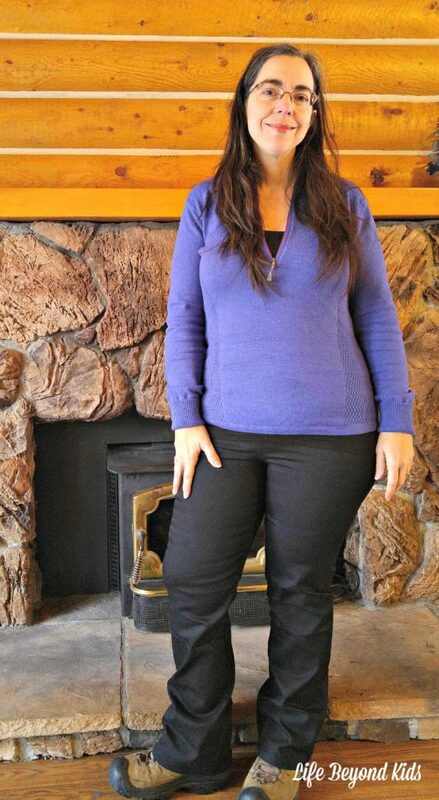 Look Your Best with Shapewear Leggings by Svelte was made possible with a pair of Wide Leg leggings for review. All opinions are my own. When it comes to some fashion trends, there are good options and not so good options. Leggings are one of those trends. However, they are not all created equal! 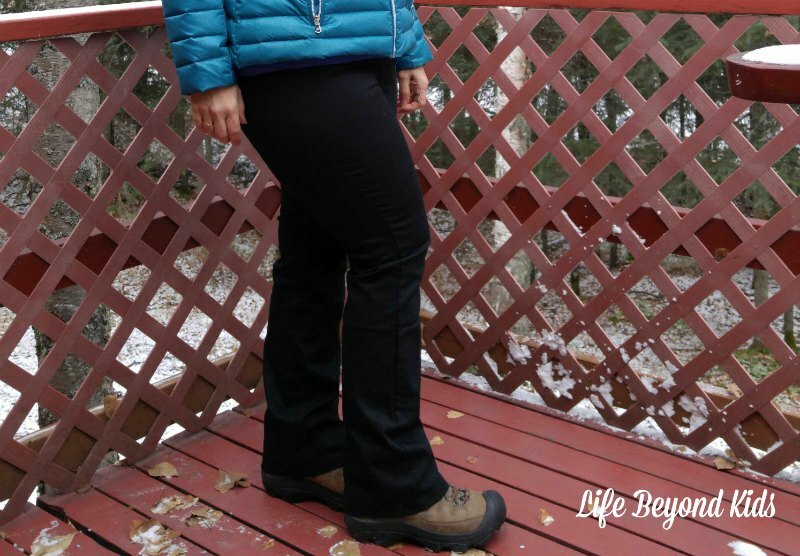 I was not truly certain how I would find the Wide Leg leggings from Svelte which I was sent to review. However, after getting past the form-fitting design, I have come to love them! 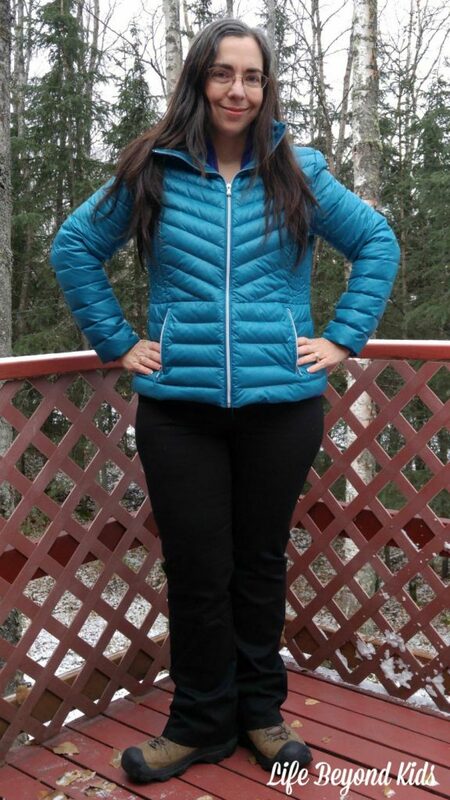 Svelte is a company that has taken the curves of a woman’s body in mind when designing their clothing. Along with different leggings, the company offers skirts and tank tops. All of the pieces are designed to hug the body while using a 4-way stretch spandex panel that smooths common problem spots like your stomach. 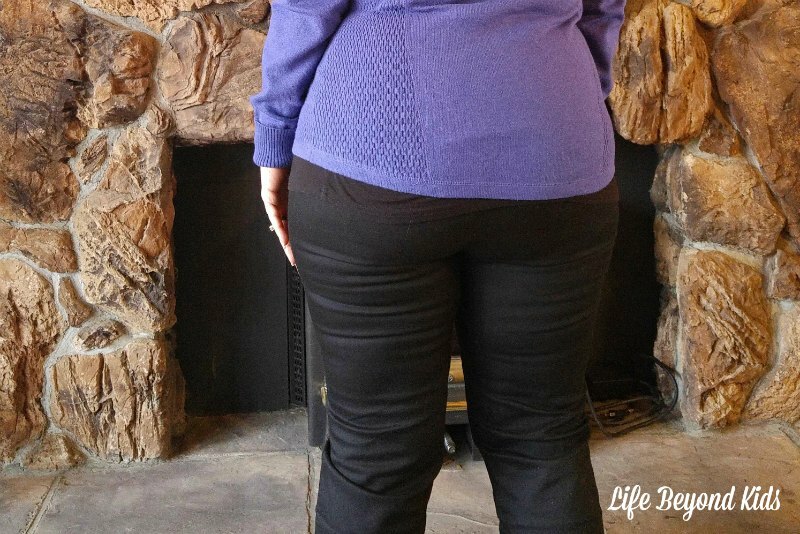 Each legging size covers more than one pant size. The company recommends sizing down if your waist is in the smaller size range so there isn’t a huge gap up top. While I own a few pairs of leggings for comfort around the house, I have found that they really need to be under a skirt or dress. They are just not meant to help tone problem spots! The Wide Leg Leggings caught my eye on the Svelte website as the flare around your shoes helps to create a nice line from waist to foot. As these are shapewear meant to create a slim profile, the leggings do take a little wiggling to get into. If you’ve ever had a piece of shapewear, this is not an unfamiliar process. Once I wiggled into them and started moving about, I was amazed at how comfortable they are. Not only did my tummy (a little bit flabby after 4 full-term pregnancies and aging) feel more controlled, but my rear was lifted a bit to create a more shapely profile. The only hiccup for me is that my thighs refused to let the fabric lay flat. I’ve always struggled with thicker thighs but felt that the view from the front worked great. You’ll see some pull lines. However, I noticed that their model for this style had a few as well which had me feeling a bit better. This makes me think it is a factor of the leggings having cotton in them compared to all polyester. Aside from my ‘thunder thighs’ issue, I was wearing their X-Large which fits a size 14. I’m on the cusp for that size, but the fabric stretches to fit me. And, having ‘sized down’ based on my waist measurement left me with something that fit my middle section well. I can’t say the same for my jeans which often have a waist a few inches too big. Do you love to wear leggings for a sleek line? Would shapewear leggings from Svelte be something you’d love to wear? Those look great on you! I've just started wearing my leggings now that the cooler weather has gotten here. I'll have to check these ones out.